Saltcreek's Fuel Card Management System (FCMS) is an intelligent and comprehensive software solution which provides services for companies in the fuel industry. The Fuel Card Management System is very reliable yet very easy to understand and use. 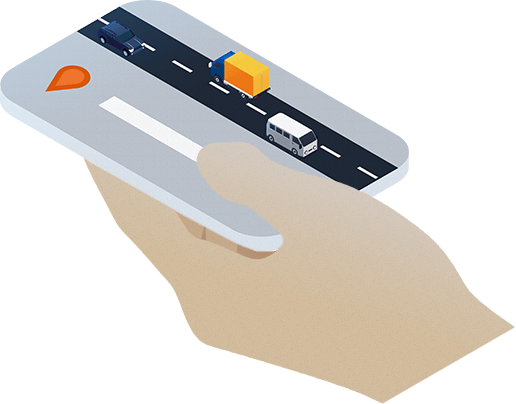 Fine-grained control over fuel cards for you and your customers. Standardized interface for 3rd party applications to interact with the FCMS. Daily reports on transactions and checks for fraudulent fuelling behavior to detect and prevent fraud. Support of the fueling industry standard IFSF to ensure interoperability with other systems. Using strong encryption standards and fault tolerant design to maximize security and reliability. Fuels station networks of partners can be integrated easily and safely. 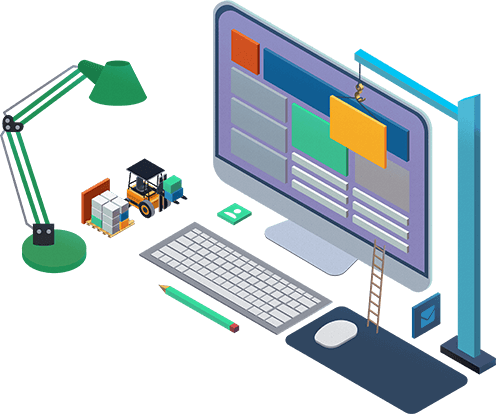 We provide custom software development services with focus on quality and reliability. Even if we are software developers we don't care just about programming. We also perform integrations into your environment, support you on technical decisions and also help with "off-topic" questions. We think it’s important that we get to know each other in person and not just via mail and social media. Face to face discussions are crucial when sharing ideas and visions for your product. Based on your requirements we can offer the perfect team size and structure to get things done. We understand that requirements on the team may change during different project phases … and so will our team.